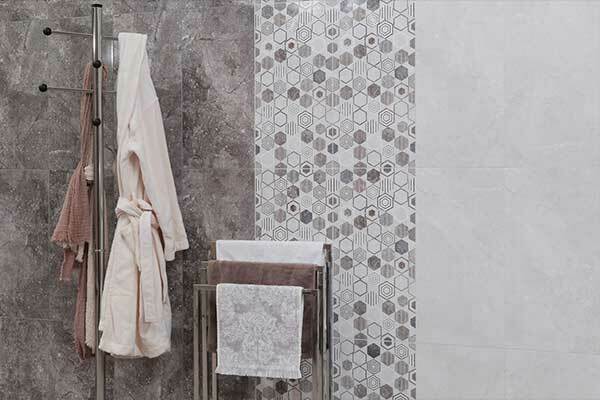 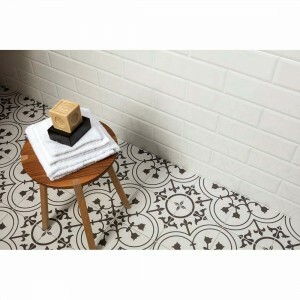 The Metro (10x20cm) is a beautiful white , fantastic value, metro tile made of ceramic, suitable for your kitchen. 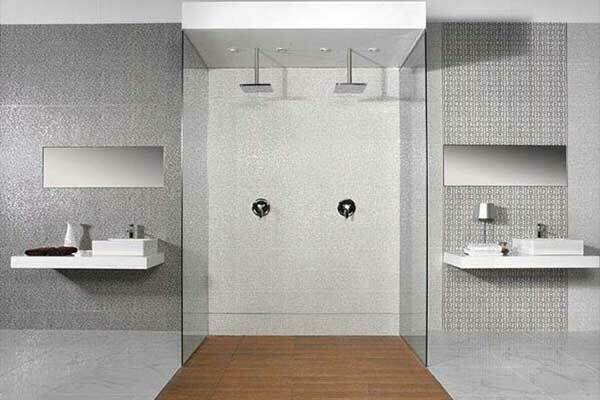 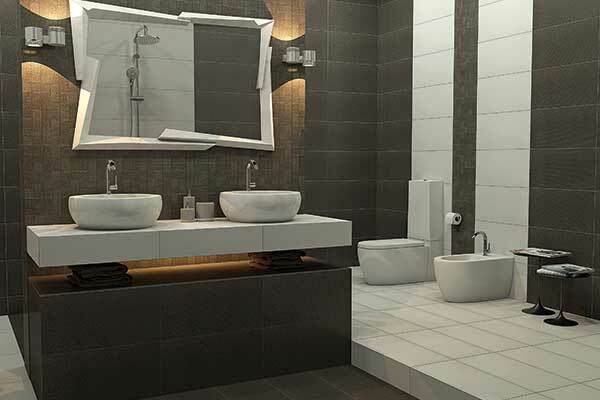 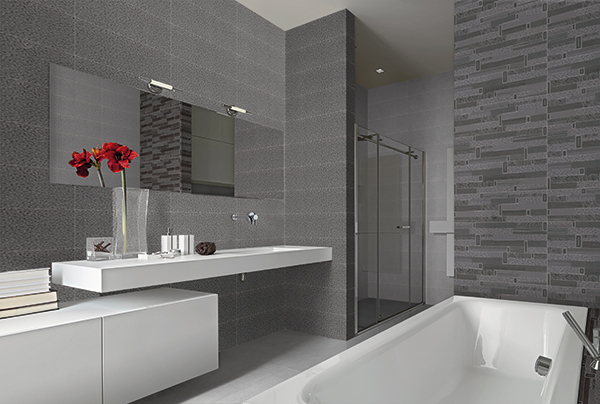 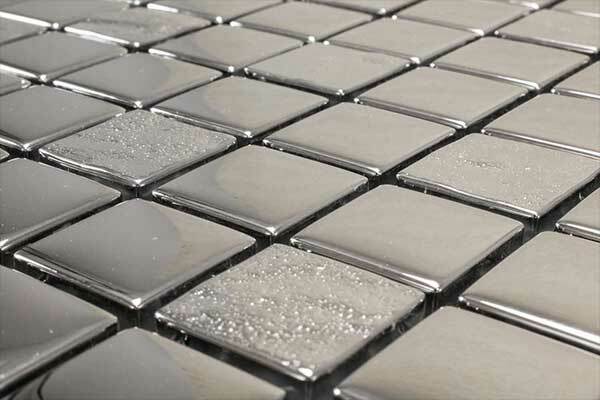 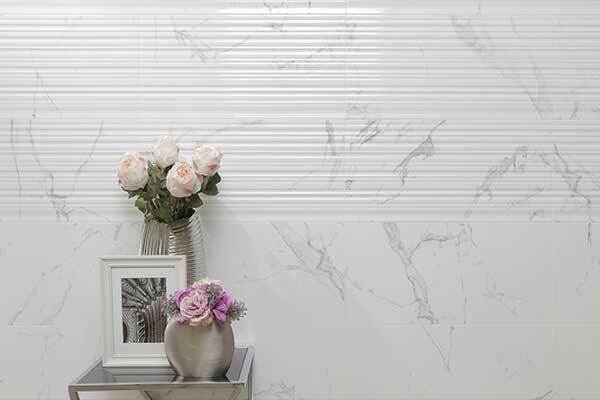 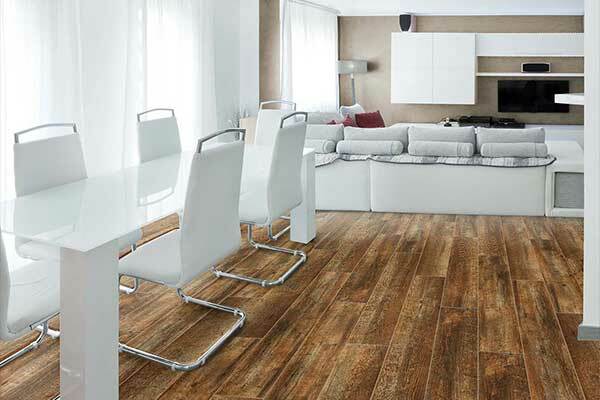 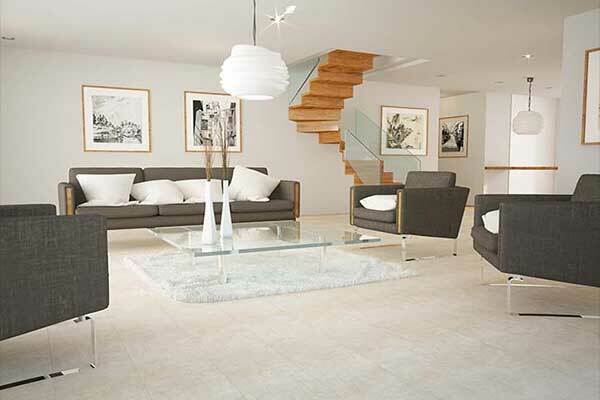 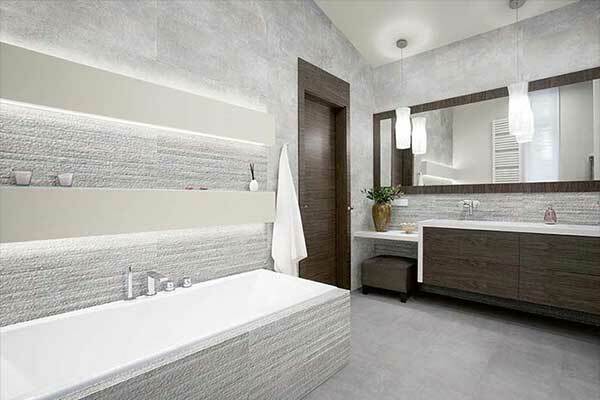 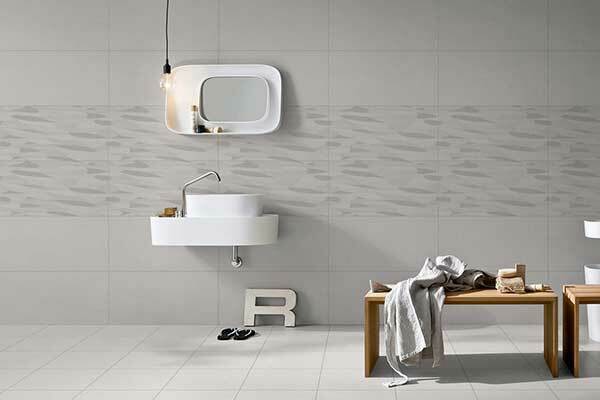 Being a gloss tile this Metro tile will have a wonderful reflective surface. 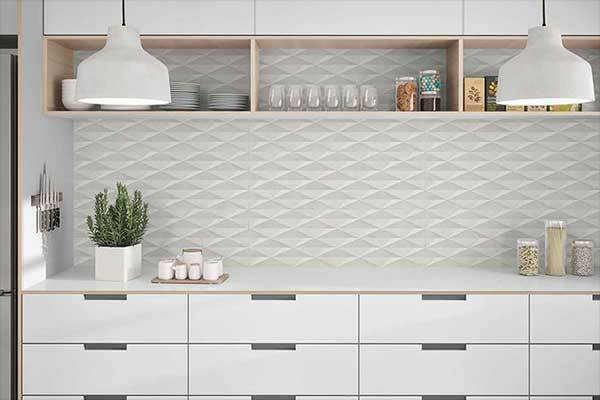 Metro tiles (also known as subway tiles or bevelled edge tiles) are perfect for a retro kitchen splashback or modern effect in your bathroom or en-suite. 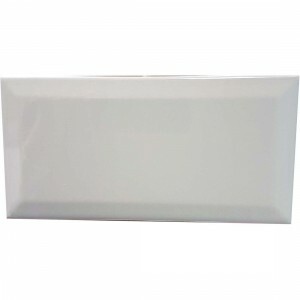 Standard-set Setaflex Adhesive (20kg bag) for walls and floors. 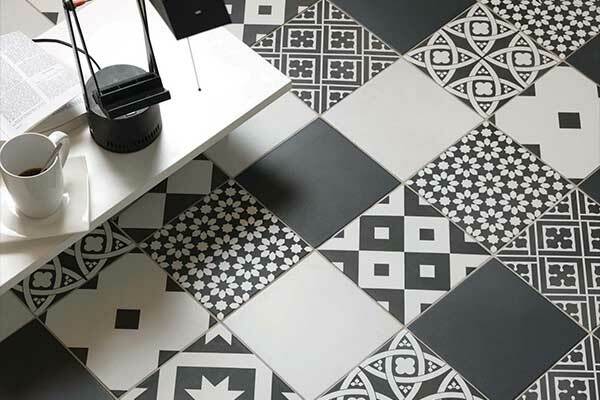 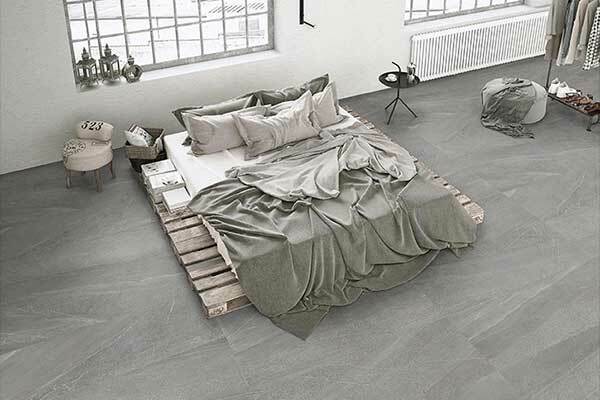 Based on the area you've entered above ( sqm including 10% wastage), the size of this tile (10 x 20cm) and a mm grout line width (which is standard for a mosaic), we estimate you'll require , 5kg of grout. 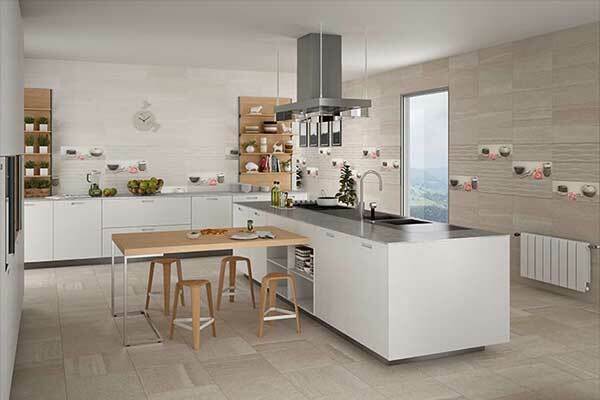 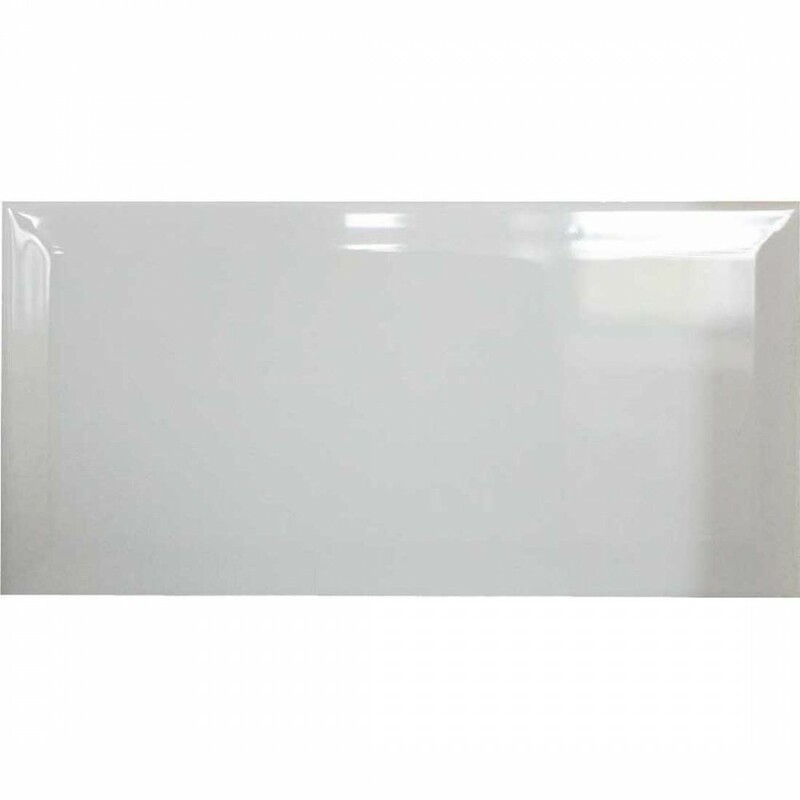 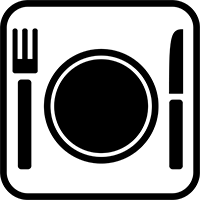 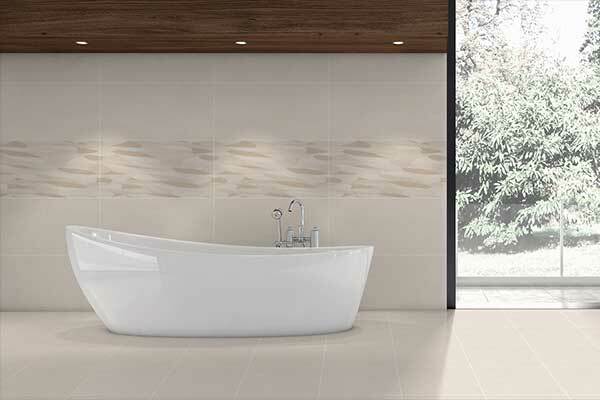 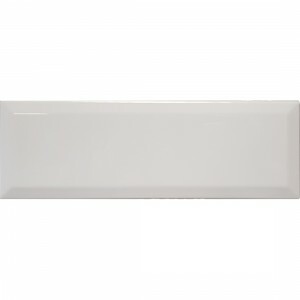 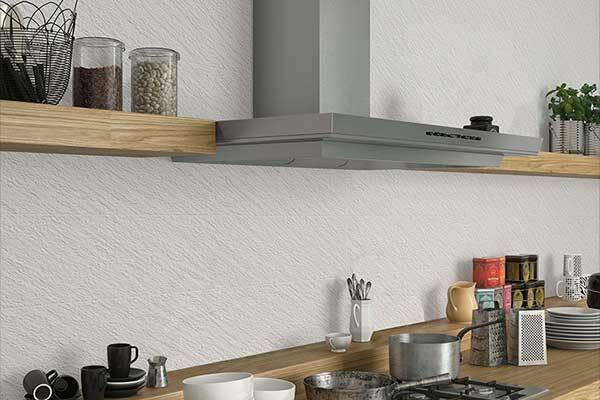 The Biss (10x20cm) is a beautiful white , fantastic value, metro tile made of ceramic, suitable for your kitchen. 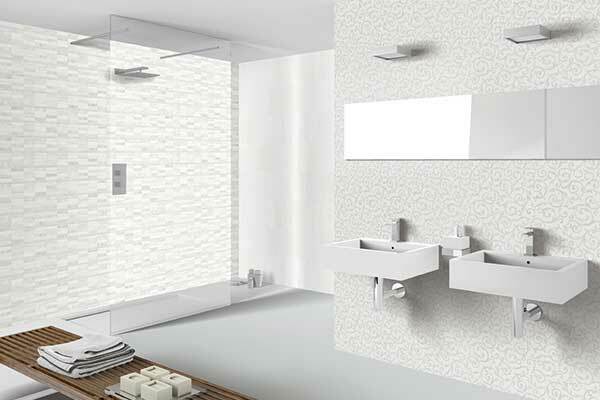 Being a gloss tile this Metro tile will have a wonderful reflective surface. 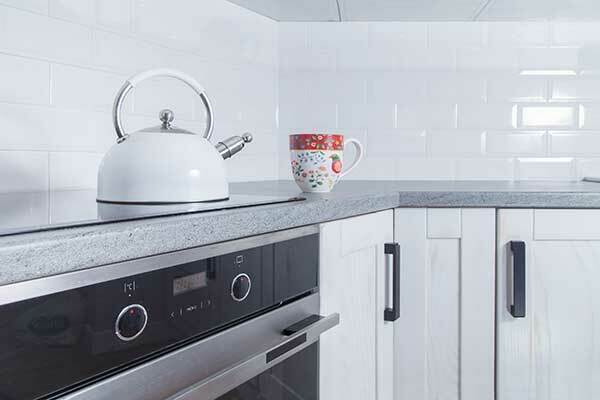 Metro tiles (also known as subway tiles or bevelled edge tiles) are perfect for a retro kitchen splashback or modern effect in your bathroom or en-suite. 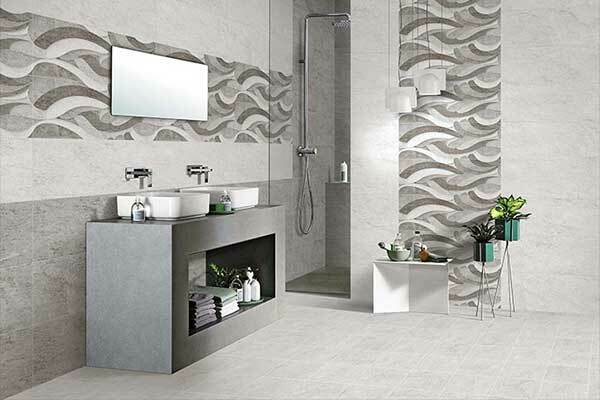 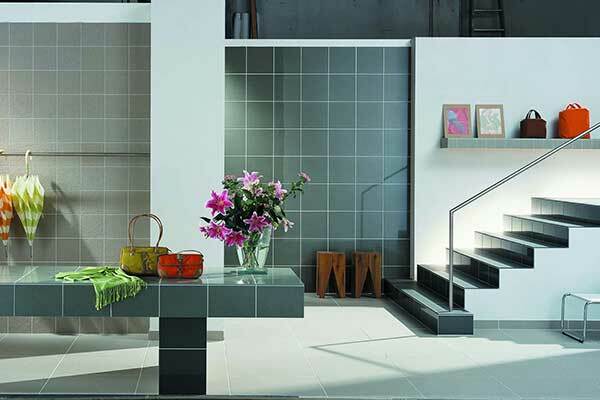 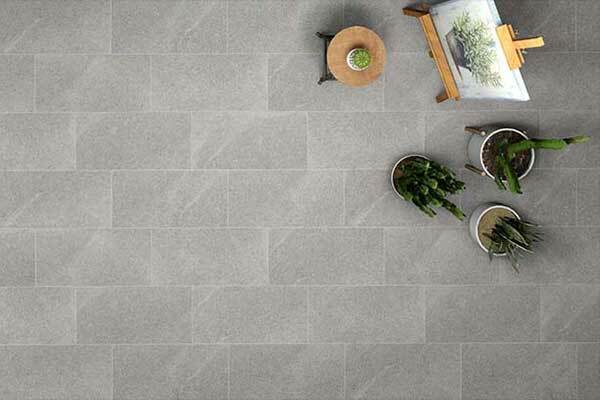 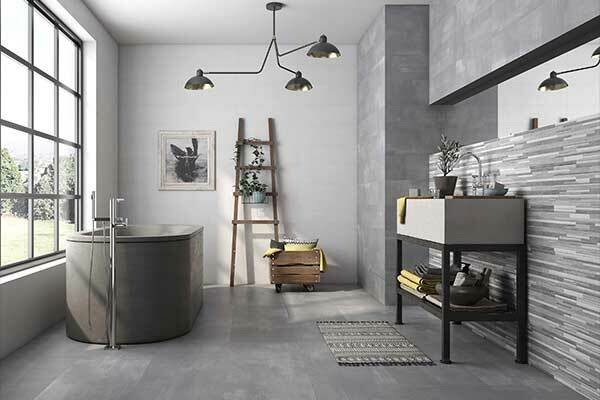 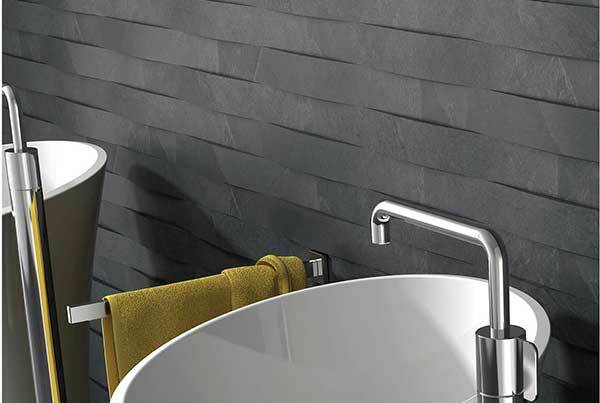 The Biss (10x20cm) is a beautiful grey metro tile made of ceramic, suitable for your kitchen. 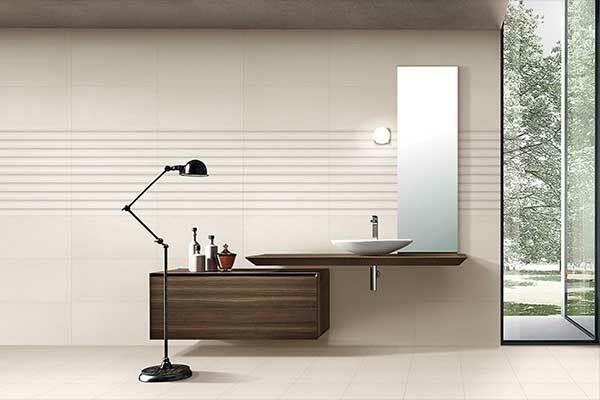 Being a gloss tile this Metro tile will have a wonderful reflective surface. 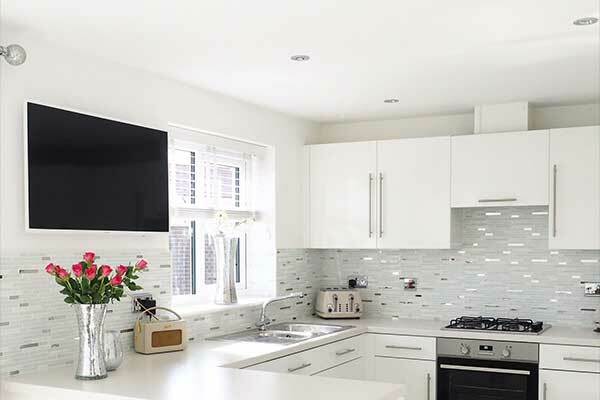 Metro tiles (also known as subway tiles or bevelled edge tiles) are perfect for a retro kitchen splashback or modern effect in your bathroom or en-suite. 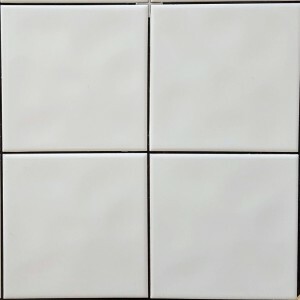 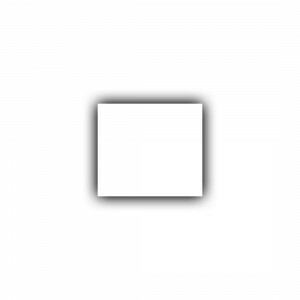 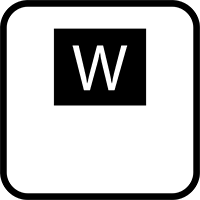 The Contract White (15x15cm) is a beautiful white , fantastic value, square tile made of ceramic, suitable for your bathroom, kitchen. 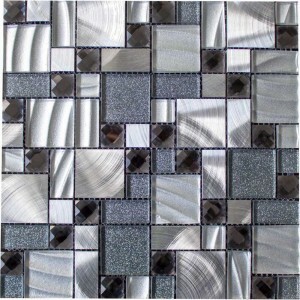 Being a gloss tile this tile will have a wonderful reflective surface.